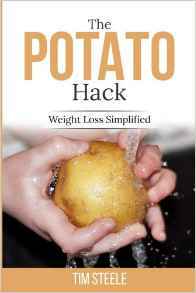 Did you purchase a print version of The Potato Hack : Weight Loss Simplified? If so, you can now take advantage of Amazon’s MatchBook offer to get the Kindle edition for free. The Potato Hack was modeled after an 1849 diet plan for people that were becoming fat and “dyspeptic” from living too luxuriously. This potato diet simply called for one to eat nothing but potatoes for a few days at a time, promising that fat men become as “lean as they ought to be.” One hundred and sixty-seven years later, we are fatter and sicker than ever, but the potato diet still works. Potatoes contain natural drug-like agents that affect inflammation, hunger, insulin, sleep, dreams, mood, and body weight. The potato is the best diet pill ever invented. The Potato Hack is not just for the overweight. As noted in 1849, anyone with digestive complaints who follows an all-potato diet for a few days at a time will find their digestion improves greatly. Modern science shows that simple diets high in fiber create an intestinal microbiome that is highly diverse and stable. This diversity and stability is lacking in most people and leads to digestive complaints like gastroesophageal reflux disease (GERD), irritable bowel syndrome (IBS), inflammatory bowel disease (IBD), and small intestinal bacterial overgrowth (SIBO). The “modern dyspeptic gut” affects millions of people and costs billions of dollars annually. The answer might be as simple as 3-5 days of potatoes. You don’t need this book to do the Potato Hack. Just eat potatoes until full every day for 3-5 days. It really is that simple! This book explains the science behind the Potato Hack, some variations on the basic hack, recipes, and what to do if it does not work as advertised. 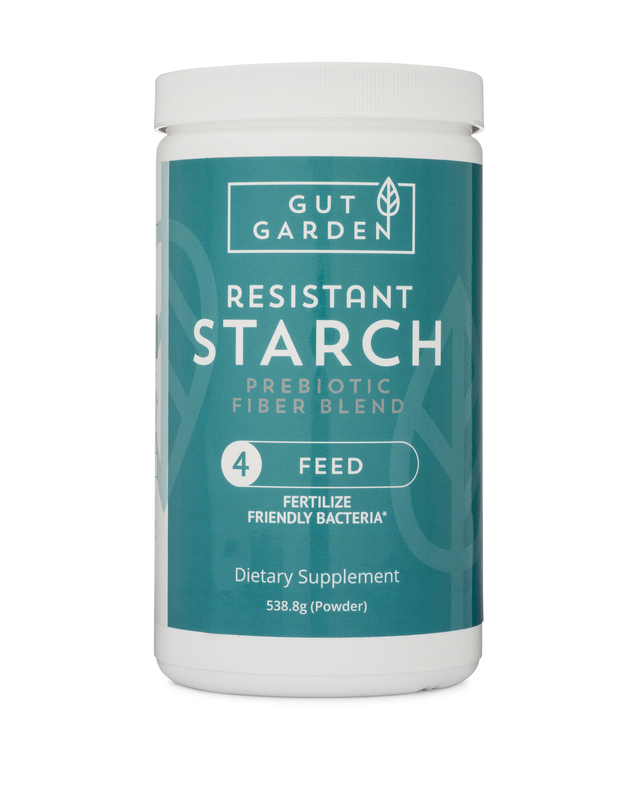 Also found in The Potato Hack is a comprehensive review of resistant starch, gut health, potato history, and a growing guide for those that want to grow their own. Most of the photography throughout the book was done by award-winning photographer, Ann Overhulse. The artfully photographed potatoes found on the cover and on 30 pages within are well worth the full price of the book. Guaranteed that after reading The Potato Hack, you will never look at potatoes the same.